Where have all the children gone? Mr Fountain's grand residence is a world away from the dark orphanage Rose has left behind. For the house is overflowing with sparkling magic - she can feel it. But when orphans begin mysteriously disappearing, Rose's magic is put to the test. Can she find the missing children before it's all too late? My first impression of this book was that it looked like it would be very predictable, and maybe aimed at much younger children than me. But I was surprised and amazed - this novel was really, really good! I was gripped from page one. The characters had obviously been well thought about by the author, and so had the story line. It wasn't very realistic, but that's what I liked about it! There were a few very unexpected but pleasant twists to this story, which made you want to keep reading. The cover is absolutely gorgeous. It's very simple, and I love the curly writing and the shiny stars. It looks mysterious, magical and marvellous - perfect! It makes you want to just....grab it. If I saw this in a shop, I would definitely pick it up and perhaps even buy it! This definitely wasn't any ordinary novel - it was a gripping, on the edge-of-your-seat, what-happens-next book! I give this book 5/5 and recommend it for readers aged 10+. Holly Webb is an amazingly fantastic author and I can't wait to read her next book in the ROSE series which is called Rose And The Lost Princess and came out in February. 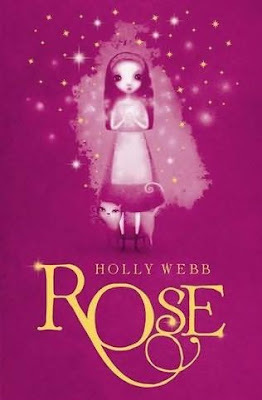 Holly Webb - you rock, and you're now one of my new favourite authors! i love this whole series! 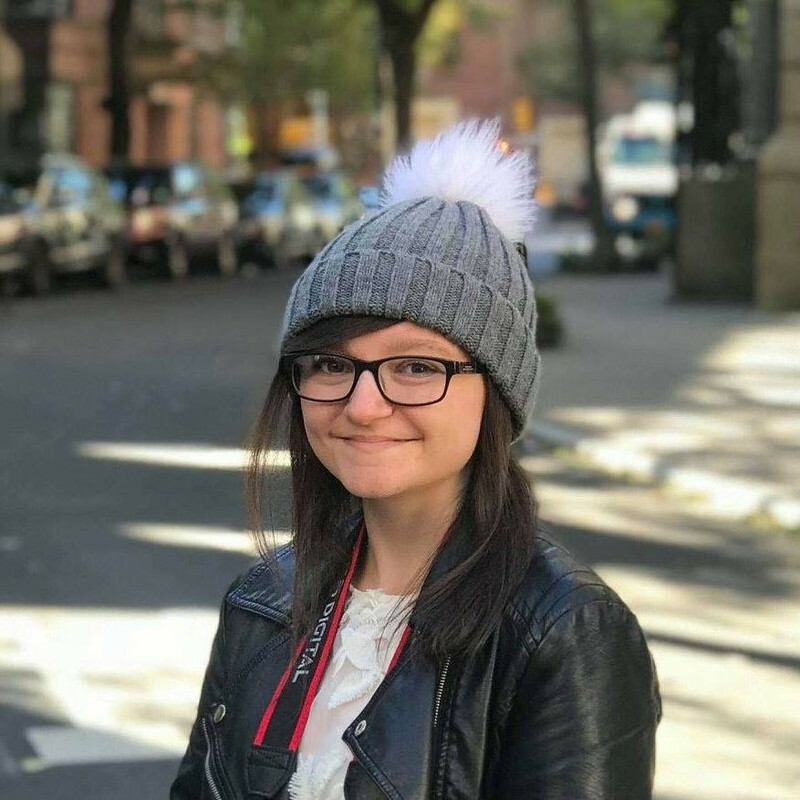 i am 13 and my sister go given the first on for her birthday! i got the 4th one for mine! it was really great!